Member of the Research and Policy Council of the Committee for Economic Development of Australia. Mr Sims holds a degree in Commerce from the University of Melbourne (first class honours) and a Master of Economics from the Australian National University. 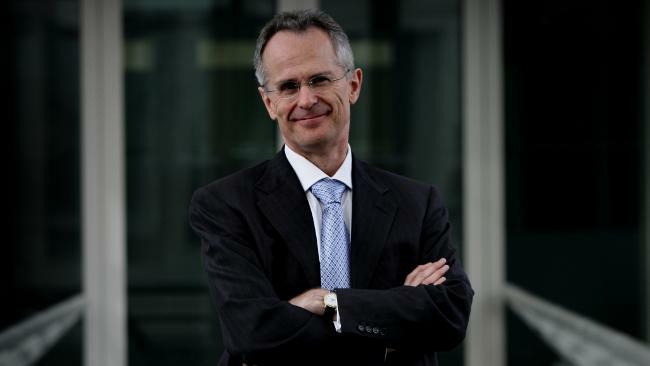 He conducted the research for Business Council of Australia report (Strategic Framework for Emissions Reduction, 3 April 2007), which challenged the Rudd Government’s emissions trading scheme (in the proposed form) – see ‘The Strategist‘ (The Australian, 17 October 2008). UPDATE: Rod Sims was confirmed as the next ACCC Chairman following unanimous support for his appointment by the states and territories. His five year term will start on 1 August. View Treasury media release.